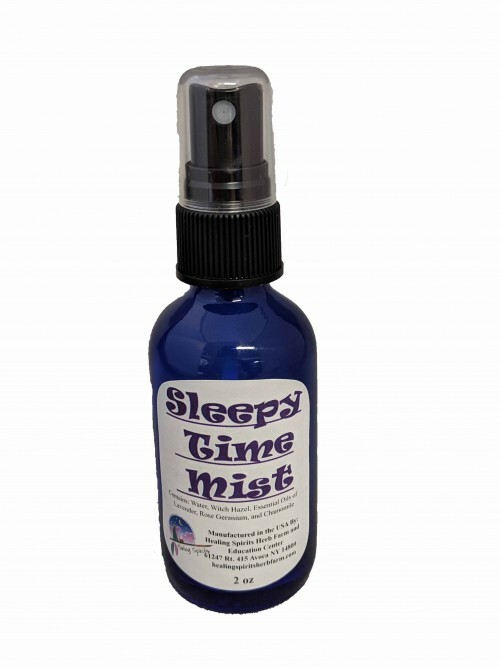 A wonderful helper for greeting the night time, aids in calming, relaxation and settling the mind and body. Spray on your pillows, sheets and all around the room. I have found children love to have their very own bottle to spray on their pillow and bed. Contains: Water, Witch Hazel and Essential Oils of Lavender, Rose Geranium and Chamomile.